BBC iPlayer is an internet streaming service that showcases UK television and radio programs. BBC iPlayer receives an enormous amount of traffic from British residents, in much the same way that Netflix receives so much attention from US citizens. In 2017, BBC iPlayer viewers streamed over 272 Million programs per month. The BBC is a nationalized service funded in part by residents who pay TV license fees. 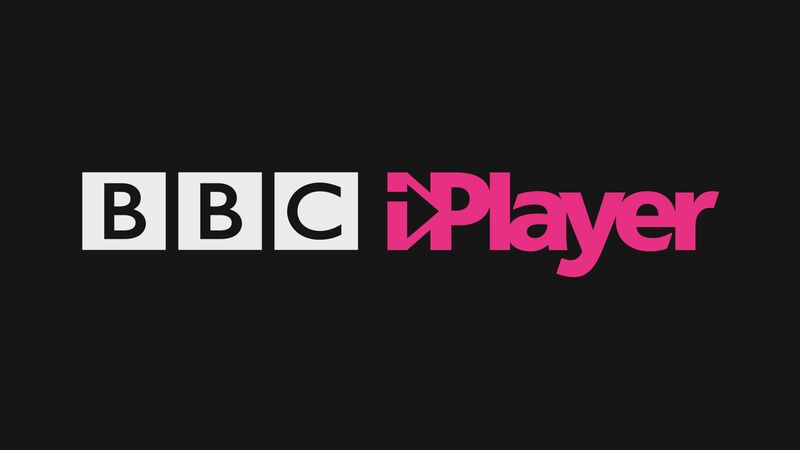 You need a license to watch on-demand content with BBC iPlayer. But while the service is generally only accessible to those within the UK, there are ways around this issue. The easiest way to Access BBC iPlayer outside of the UK is with a Virtual Private Network (VPN). Using a VPN, you can simply set your IP location to a server based in the UK. This means that when you access the BBC iPlayer website it thinks that you are physically located in the region, and it does not block you from accessing the site. You will still need a BBC account in order to use the service. When setting up your account, you will be asked for your name, date of birth, email address, and UK postcode. However, this applies only for mobile and website. No account is necessary for game console applications and iPlayer Smart Televisions. VPN’s have a wide variety of uses aside from simply changing the IP address. They can serve as the perfect replacement for virus protection toolkits. They work on multiple devices and can block ads and also encrypt all messages so hackers cannot view your data. VPN’s are relatively cheap to use, and you can expect to pay between $5 – $8 per month for a yearly subscription. For just one month, you can expect to pay about $10 – $12. If you really only want to use the VPN for a once off occasion, there are free trials available. VPN’s work across all major operating systems and devices, and are very easy to use. VPN’s are streamlined services, meaning you really only have to select a server location and it does everything else automatically, from blocking ads to encrypting data. The first thing that you have to do is select your VPN of choice. The most well-known VPN’s include Nord VPN and Express VPN. Note that each particular VPN will have distinct strengths and weaknesses. Hidden VPN is designed specifically for servers in the UK and the USA, so connections are fast and secure. It is a minimalist service that is low cost and perfect for those who only want servers in these two regions. With VPNCity, no logs are kept, prices are reasonable, and the application works seamlessly on 8 devices. Not all VPN’s are created equal. Some of the more well-known VPN’s have very dubious logging practices, meaning they keep records which can then be compromised, sold, or handed to government authorities. IP Vanish, Pure VPN, and HMA VPN are prime examples of this. Logging practices aside, there can be some difficulty in getting the balance right between security, speed, and cost. Once you have chosen your VPN, the process of actually getting set up and working is quite streamlined. You create a username and password and the VPN will turn on automatically once you start your computer. It will default to the last server location you selected. All of the work is done automatically and you don’t really have to do anything aside from paying for a subscription. To access BBC iPlayer, you simply need to set your location to a server within the UK and you will not have any problems. The same applies if you want to access American sites such as Netflix outside of the USA. There are other ways to view iPlayer programs. It is possible to change the DNS settings on your Xbox or PS4 in order to get UK TV. While this is a free way, it is often slow and cumbersome, with considerable lags. You can also get redirected to another website with spam where advertisers try to sell you things. It is a lot of hassle to go through in order to watch BBC television with decreased performance. If you install a VPN in your router, the console can simply connect to the VPN through the router and do the same thing much more easily. The VPN will also come with added protection and functionality. Technically speaking, it is breaking the agreement between broadcaster and customer while accessing the service outside of the region. This is the case even if you are a UK resident – the service is provided for those within the borders of the United Kingdom. While the UK wants to extend the service to residents who are abroad, there are technical reasons why this cannot be the case, including the fact that there is no way to prevent non-payers from abusing the service. On the other hand, it is something of a grey area. VPN’s are not illegal and people are well within their rights to use them. It’s more accurate to say that people need to use VPN’s to protect their rights from being unduly violated. Additionally, people in the UK should have the right to access a service they already paid for, regardless of where they may be. Users of Netflix and Amazon Prime can access the service within EU member states. The EU digital portability regulation introduced in April 2018 allows users to carry their rights with them in terms of home subscription services, so those of the USA can watch Netflix and Amazon Prime in these areas. Despite Britain currently being part of the EU, users do not have access to the iPlayer service without using a VPN to change their IP address to a UK location. How the looming Brexit deadline will affect the digital rights of British citizens remains to be seen. Daniel is a digital nomad and creative writer with a passion for smart technology to bring a better standard of living for all. Primary areas of interest include cryptocurrencies, consumer privacy, network security, and artificial intelligence.